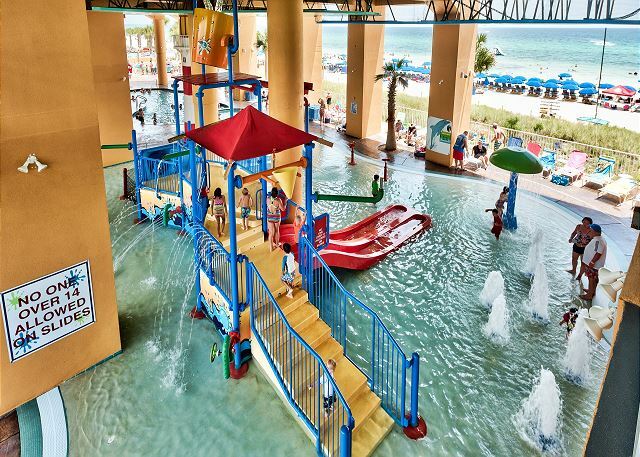 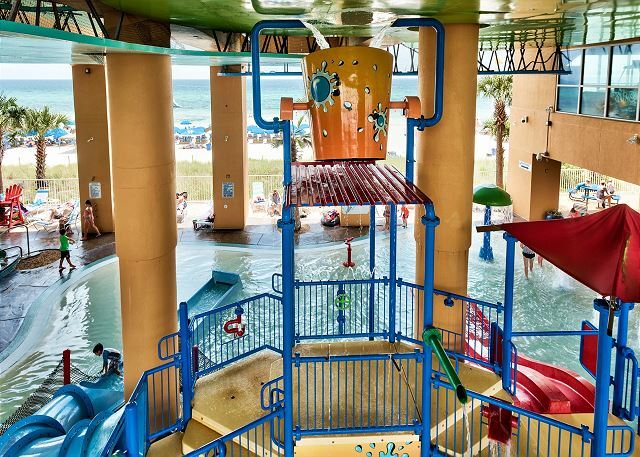 SPLASH Resort…There are then there's place where Mom and Dad can soak up the sun, stretch out in velvety white sand, or kick back and smell the salt air while the kids have the time of their lives. 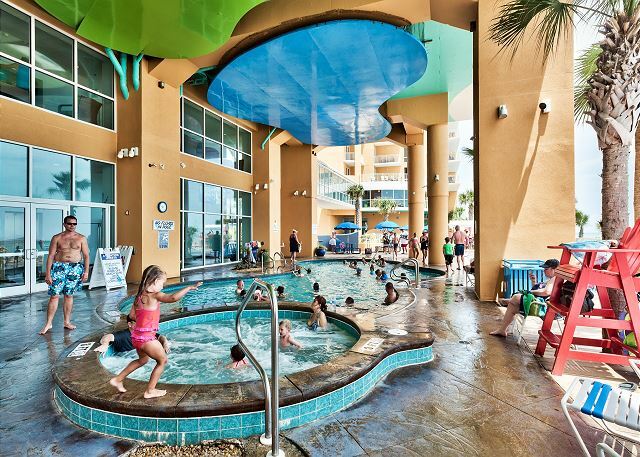 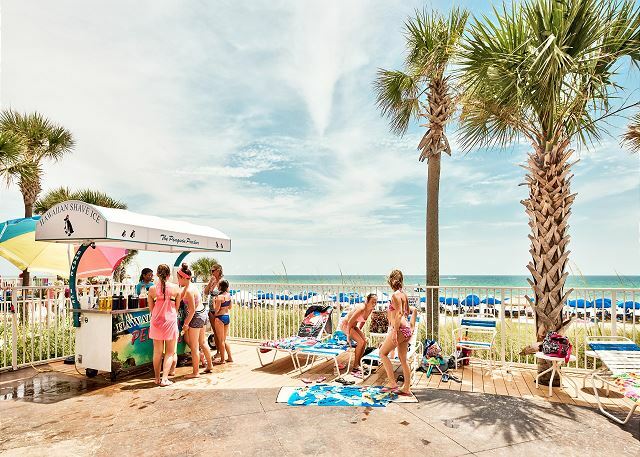 SPLASH combines a fabulous location with outstanding on-site amenities to create a development which is unique to Panama City Beach. 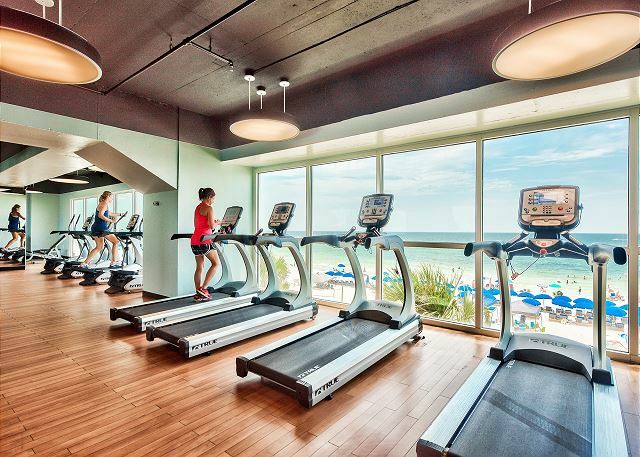 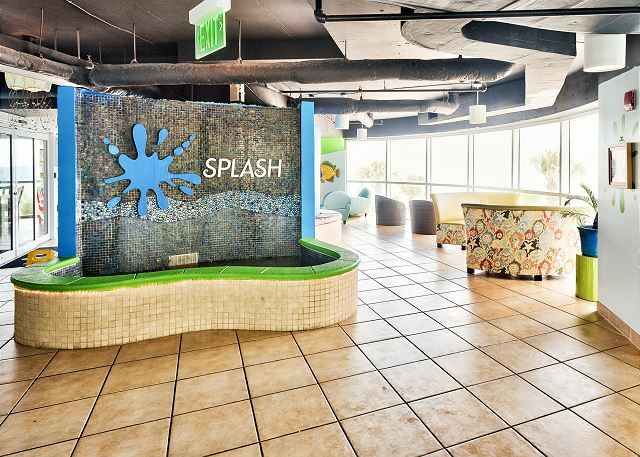 SPLASH offers a spectacular array of amenities. 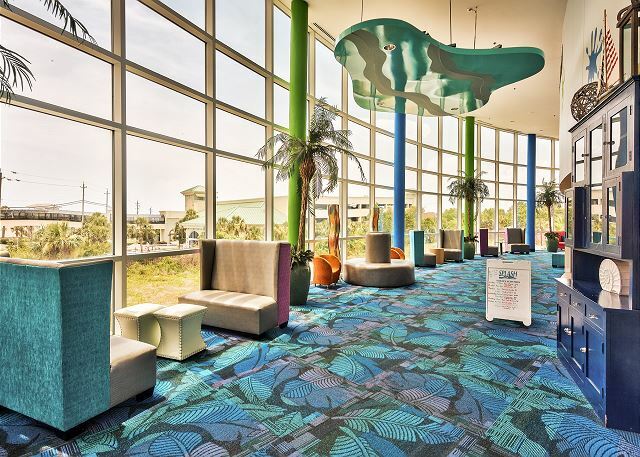 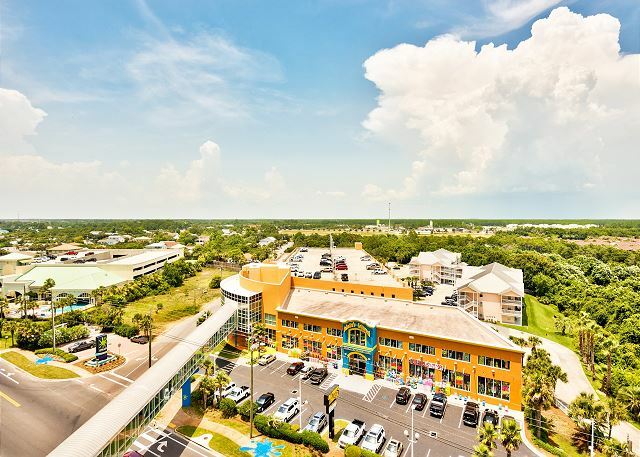 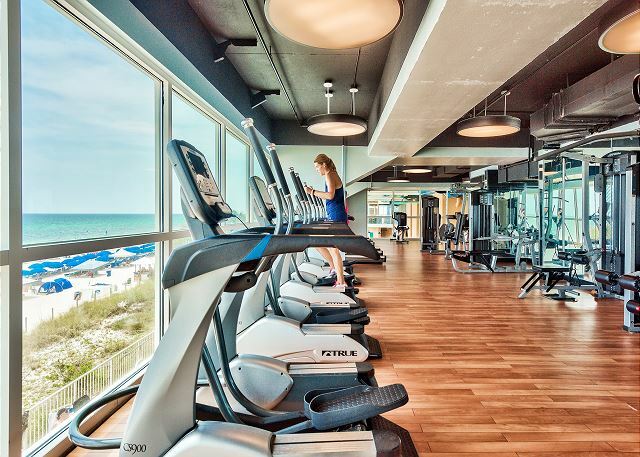 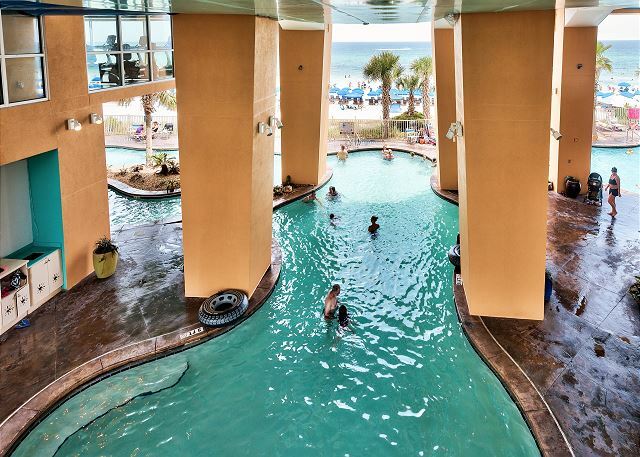 . . .over 400 feet of pristine Gulf front, two distinct water park environments, full fitness center with juice bar, island style beach bar & grill, and covered parking. 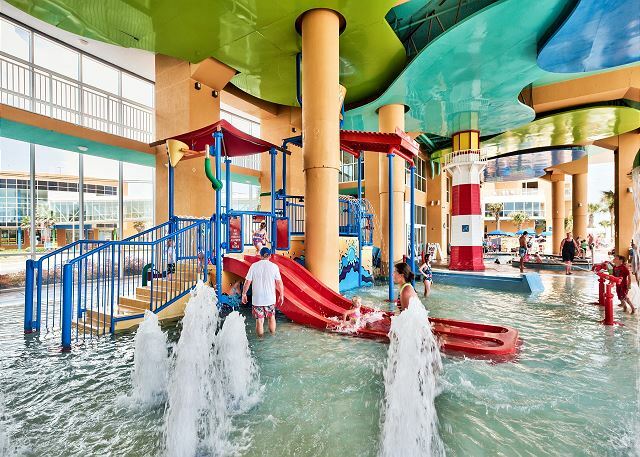 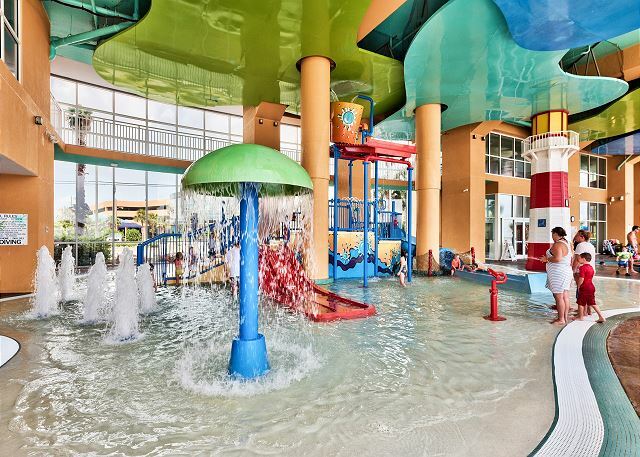 Interactive water toys, dive-in movies, video arcade day all here at SPLASH. 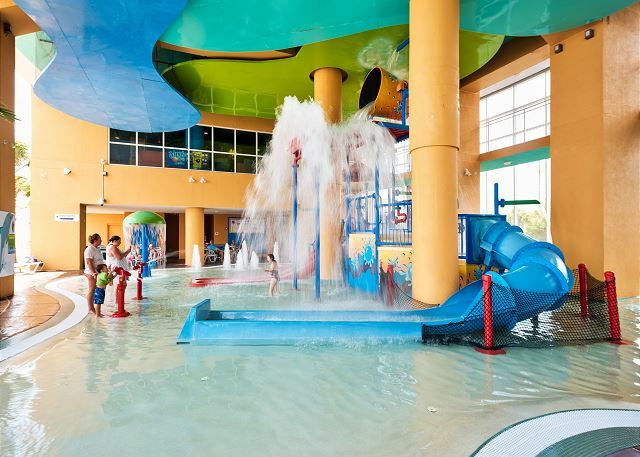 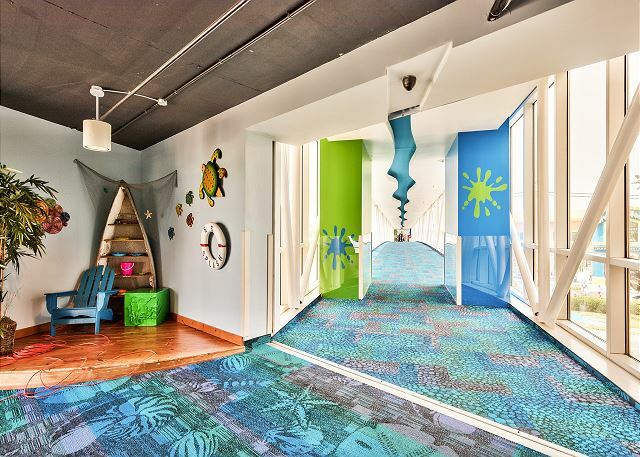 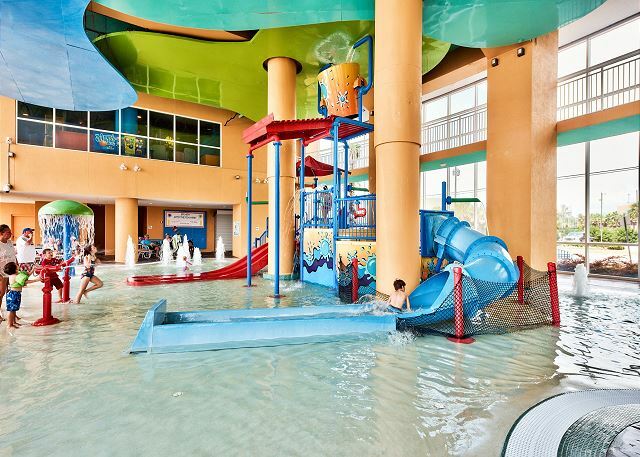 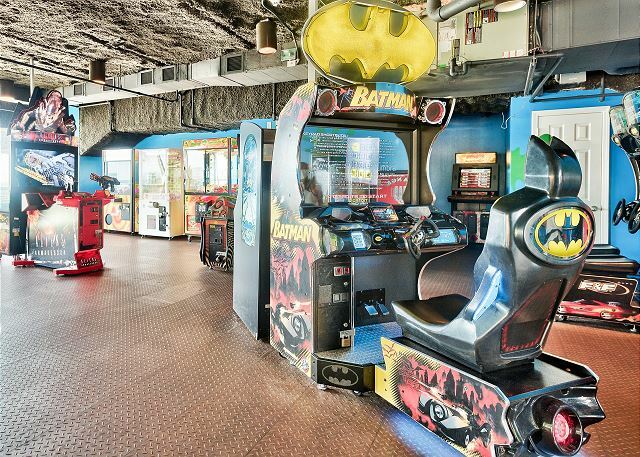 The facilities are ideal for kids and adults alike - - fun for everyone! 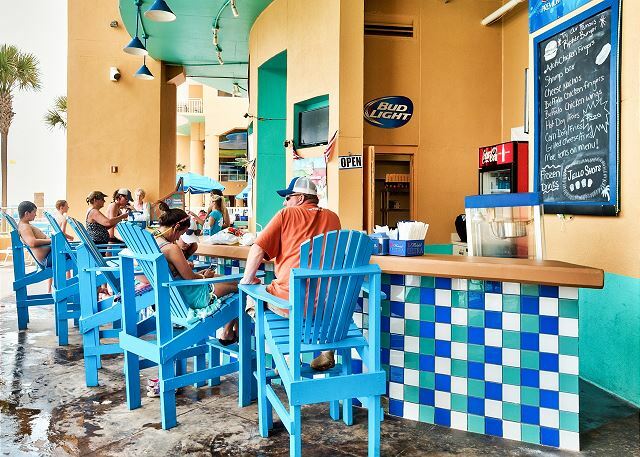 The island style beach bar & grill and Dive-in movies are open SEASONALLY - Memorial Day ----- Labor day. 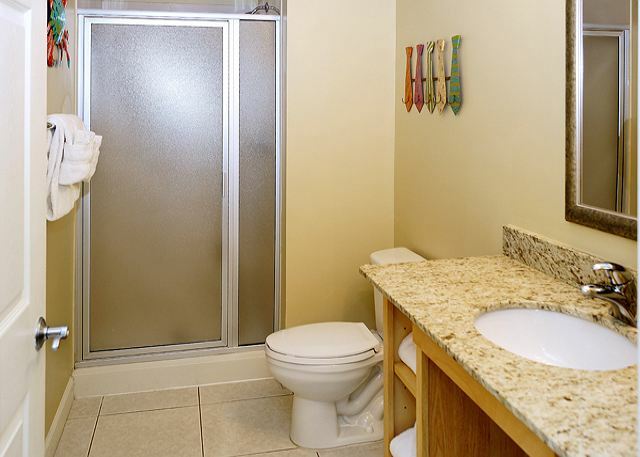 Brand new in March 2007 and beautifully decorated, this unit welcomes you with comfortable luxury. 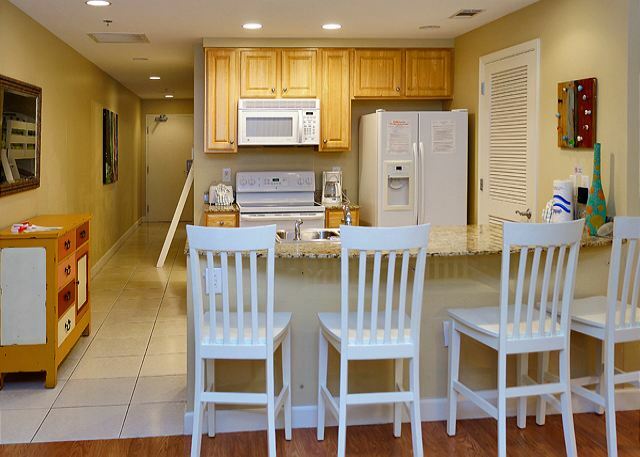 Large and inviting entryway welcomes you to kick back on your vacation by leaving the golf clubs, sandals, surf board and flip flops as you enter the condo. 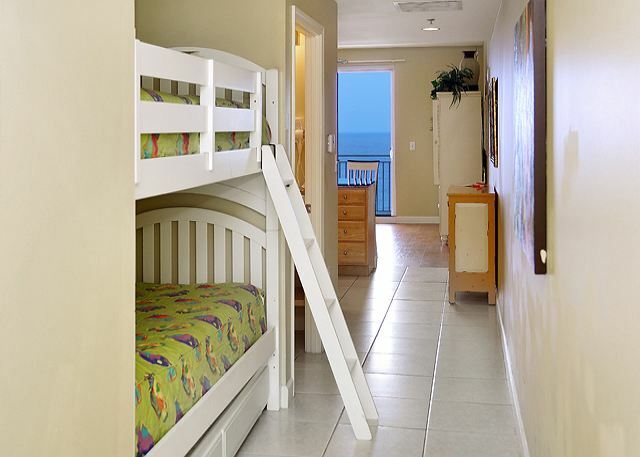 The unit is decorated with a warm and upscale yet beachy and inviting feel. 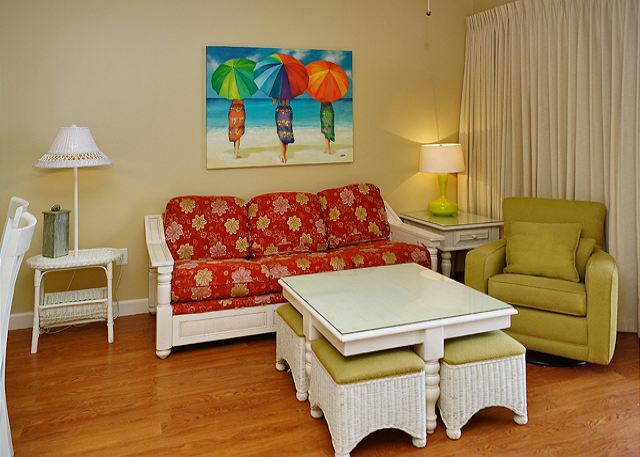 The living room features a comfortable queen sleeper sofa and chairs. 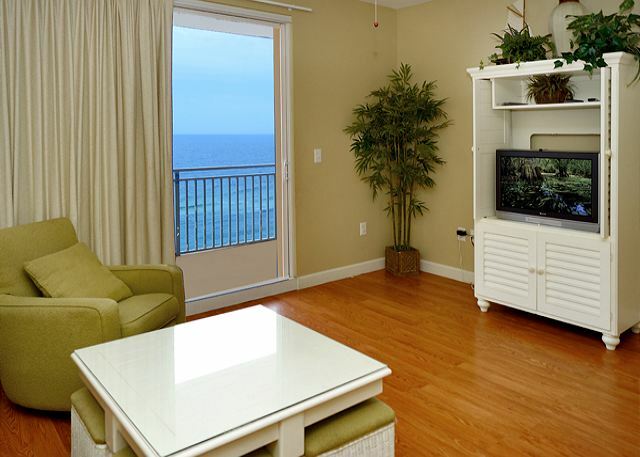 There’s a large television with DVD player and wireless internet – all this with a gorgeous view. 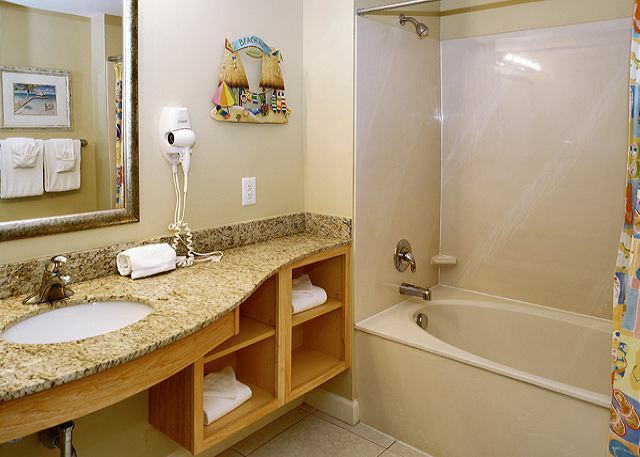 MASTER BEDROOM features king size bed and private bath. 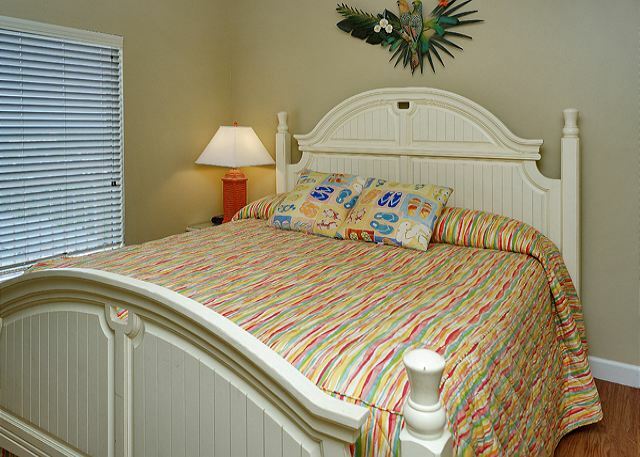 The upscale bed and coordinating furnishings are beautiful with cheerful colors and fun artwork. 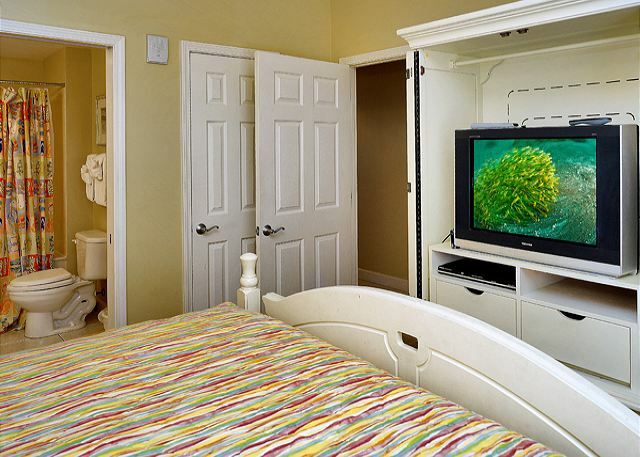 This bedroom features a TV with DVD player as well. 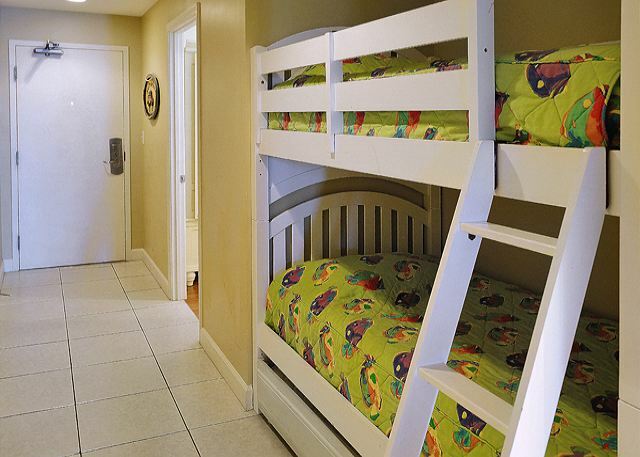 These bedrooms along with the PULLOUT SLEEPER SOFA in the living room allow the unit to sleep 7 comfortably with 2 total baths. 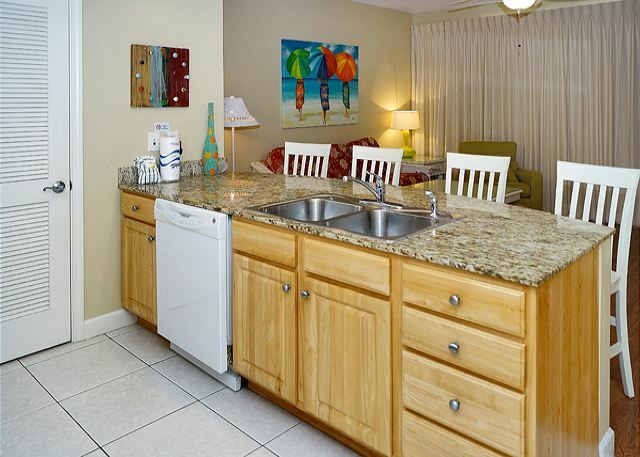 The open KITCHEN area has beautiful granite counter tops with attractive cabinets and appliances. 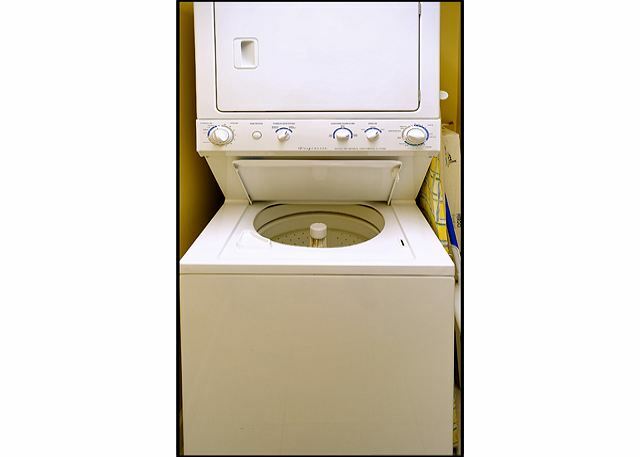 There is also a washer and dryer for your use. 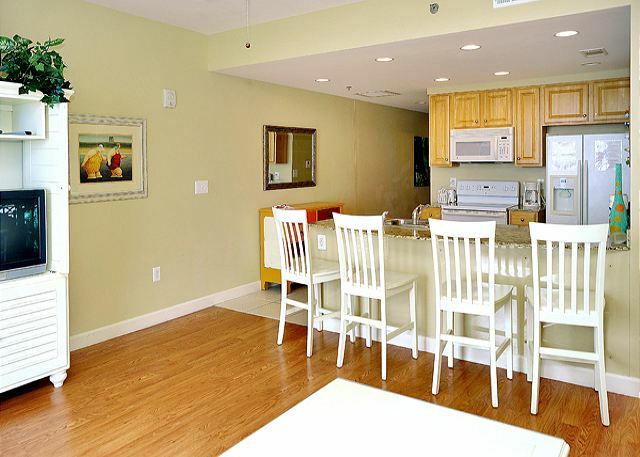 From the kitchen, dining area and living room you can look right out to the panhandle’s sugar white sands and emerald green waters. 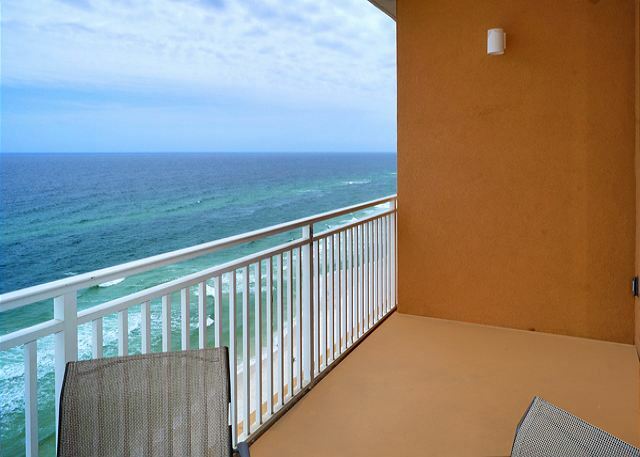 Picture yourself viewing the emerald green vista of the Gulf of Mexico and the Dan Russell Fishing Pier from your balconies This is an end unit facing out over the beach. 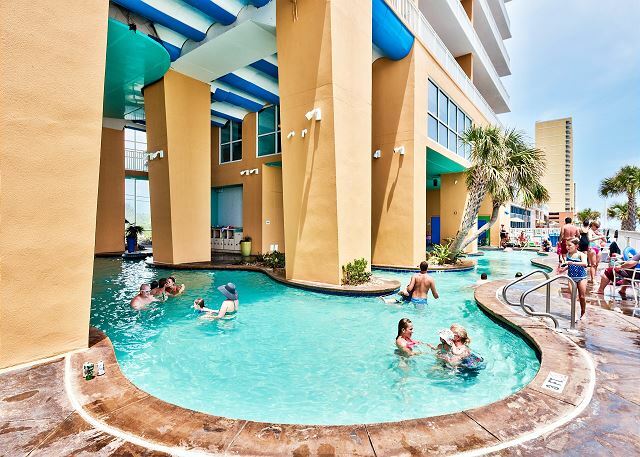 The afternoon sun and breathtaking sunsets are the perfect end to a wonderful day - - - or the beginning of an exciting evening. 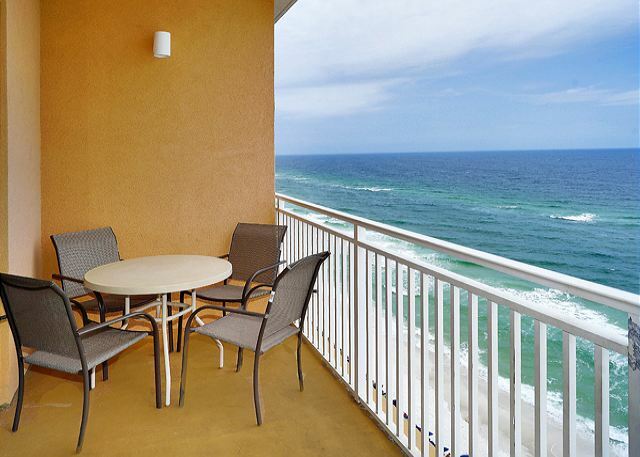 You can see for miles down the beach in either direction or watch the action on Front Beach Road.